I hope you are all well and enjoying your holidays because I know I am. 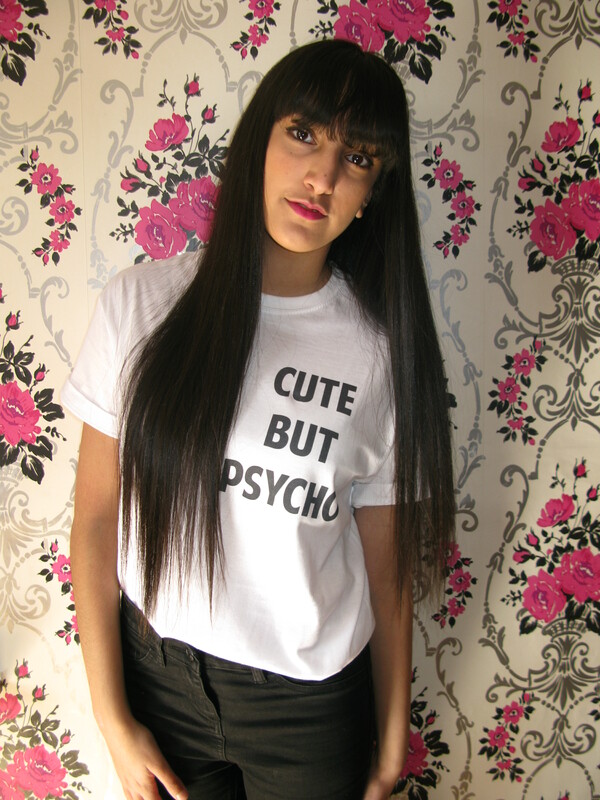 Recently, I received a super cute tee We Love Bark I received the ‘cute but psycho’ tee which you can purchase here. 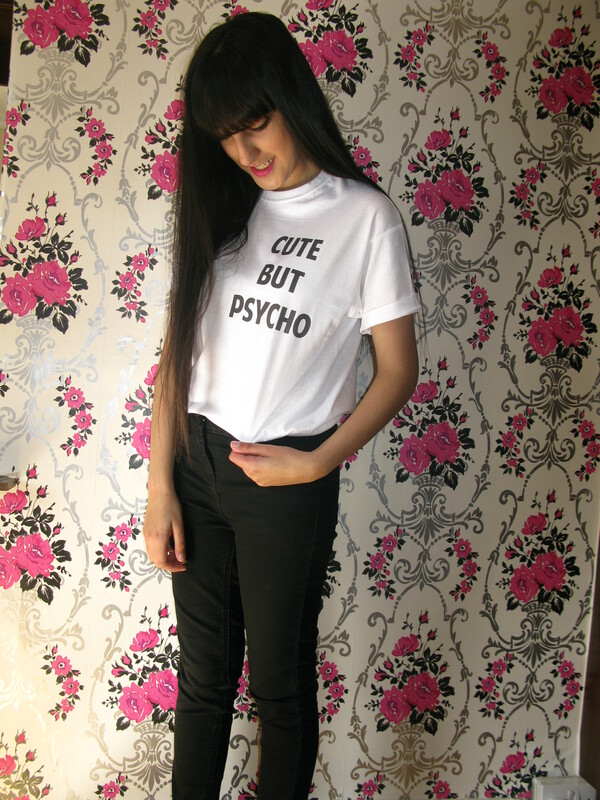 This tee is super cute and comfy as even though its a size small its quite oversized so I tucked it into my jeans as otherwise its quite but I expected the writing print to be a little smaller other than that its super cute and I can wear this whenever and style it up really easily. Also, I rolled the sleeve up a little as I thought it’d look quite stylish like this. I love it. Comment below what your favourite tee is on the We Love Bark website?.